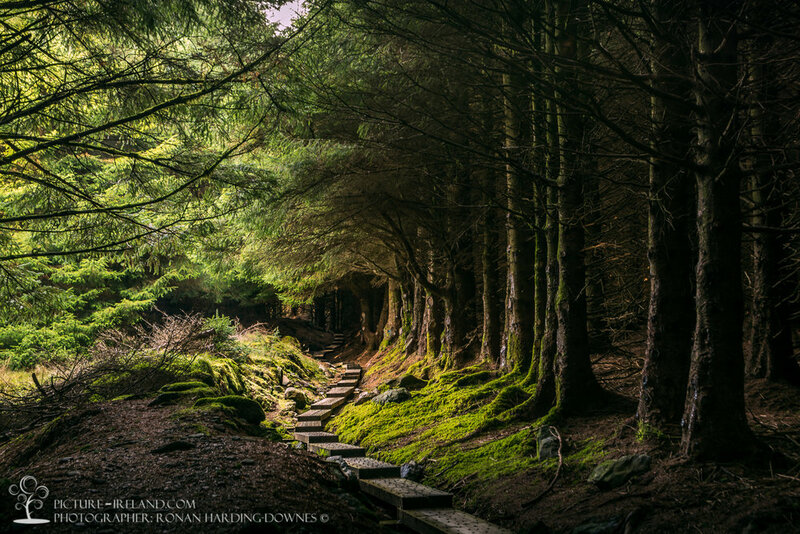 Picture Ireland promotes and sells Irish landscape photography by some of the best Irish landscape photographers, chosen for their unique talent and contribution to the Picture Ireland catalogue. Explore amazing images in our hand picked County Galleries. Landscape prints are available in a variety of sizes. Why not check out some incredible beaches along the Donegal Coastline? Or some atmospheric images of Dublin City? There's also the awe inspiring Kingdom of Kerry. You can even browse our gallery featuring some of the incredible filming locations for Game of Thrones in Northern Ireland.